If you follow me on Instagram you know I spent a crazy amount of time prepping food yesterday. It was one of those days where I was inspired with each of my planned dishes, and was a having fun singing along with my Sunday playlist (consisting of artists like Jack Johnson, John Mayer, Maroon 5, The Fray, Billy Joel, The Lone Bellow, and so many more). 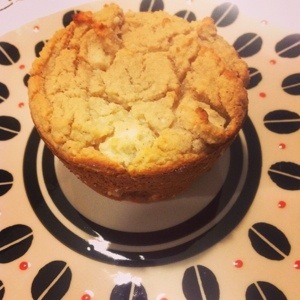 My biggest risk was trying to make a totally new protein muffin, going completely awry from the recipe I had found on Pinterest because it used too much oat flour for my goal of limiting added carbs. But when they came out of the oven, it was great. A different texture since it weighed heavily on non-grain flours, but still delicious. Next Post Protein without meat !